At last, a book about geckos that emphasizes total care and companionship! You'll not only learn about how to choose the right gecko for you, but also how to make lizard-keeping an enjoyable, educational experience for you and your family. 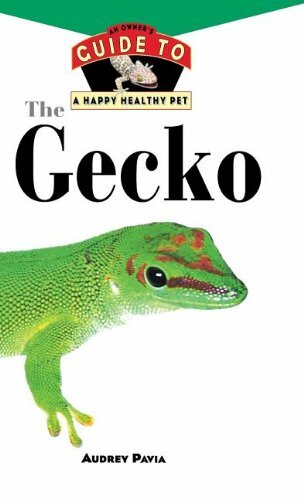 This book explores appropriate housing for geckos, how to feed geckos and what you can do to keep your lizard in the best of health. The Gecko is written by an expert and includes a unique discussion of the many species of geckos in the world, their anatomy and physiology, their prehistoric origins and efforts to maintain the natural environments of lizards. Best of all, the book is filled with color photos, info-packed sidebars and fun facts to make caring for your pet lizard easy and enjoyable.